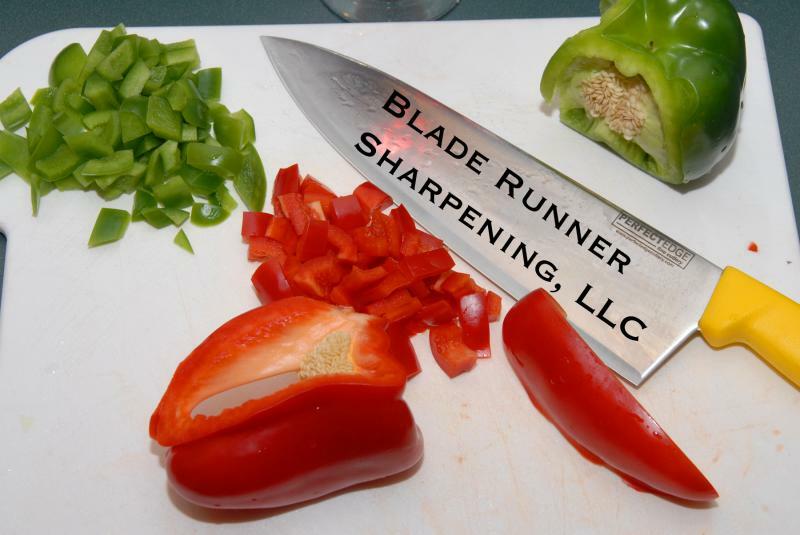 Located in Columbia Missouri, Blade Runner Sharpening, LLC is Central Missouri's only sharpener that specializes in culinary sharpening. Blade Runner Sharpening is a mobile sharpening service that provides high quality sharpening for restaurants, caterers, institutional kitchens and anyone who has dull knives. We cover most of central Missouri including Columbia, Jefferson City, Lake of the Ozarks, Springfield, Boonville, and Fulton. Our goal is to provide consistent high quality culinary sharpening for our customers every time. Blade Runner Sharpening will come to your central Missouri restaurant and expertly sharpen knives (straight edge or serrated), slicers, mandolins, shears, cleavers, and other types of blades. We can also sharpen single bevel blades and ceramic blades. 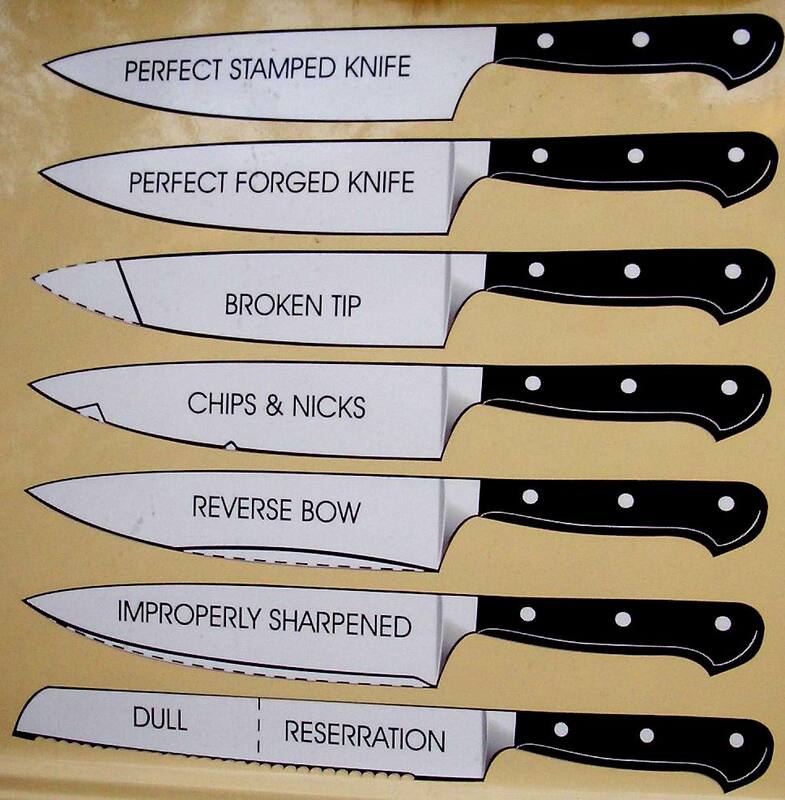 We repair broken tips, chips, reverse bow, or even poorly sharpened misshapen blades. Blade Runner Sharpening provides same day service in Columbia, Jefferson City, Lake of the Ozarks, Springfield, Boonville, and Fulton. Your knife is your tool and with our superior sharpening service it will be at its highest quality when you are ready to use it. Even an inexpensive knife can be given a razor sharp edge that will be durable and long lasting. Why put up with dull knives, or pay to replace them when it only costs a few dollars to have them restored to their original condition? Email or call Blade Runner Sharpening now at (573) 268-2460 to schedule service, or to set up a free demonstration.